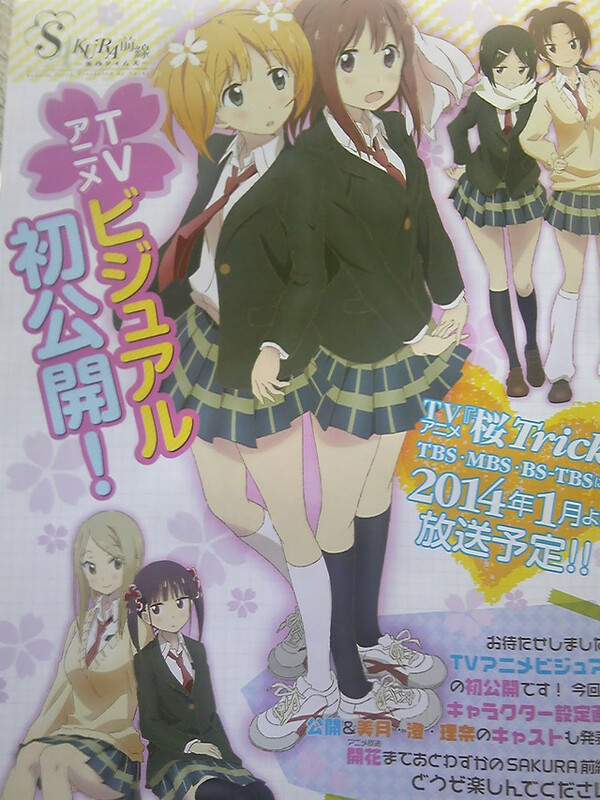 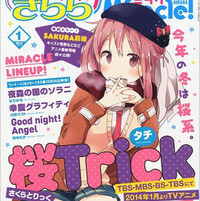 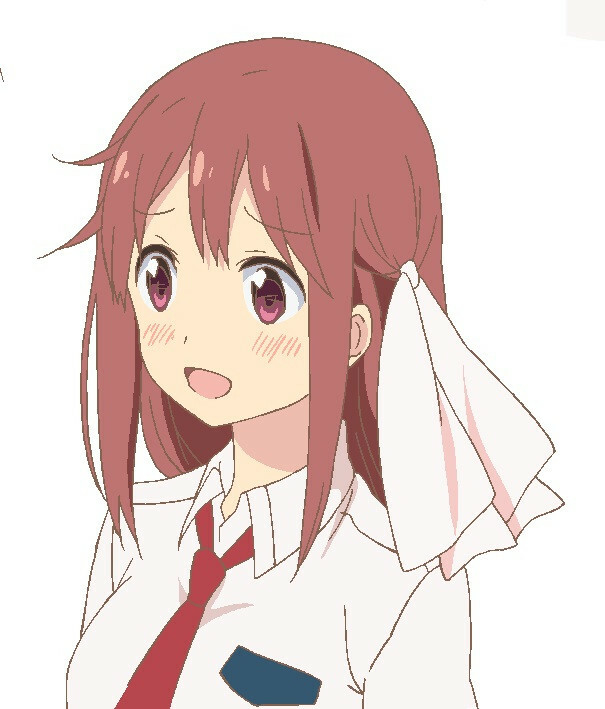 This winter, Haruka Tomatsu (Saki in Valvrave) and Yuka Iguchi (Majestic Prince's Tamaki Irie) star in an anime adaptation of Tachi's 2011 yuri four-panel manga Sakura Trick, a series from Time Kirara Miracle!, from the family of magazines probably best known for K-on!, about a pair of girls who were inseparable in junior high, but are forced to socialize with other peers when placed at opposite sides of the class in high school. 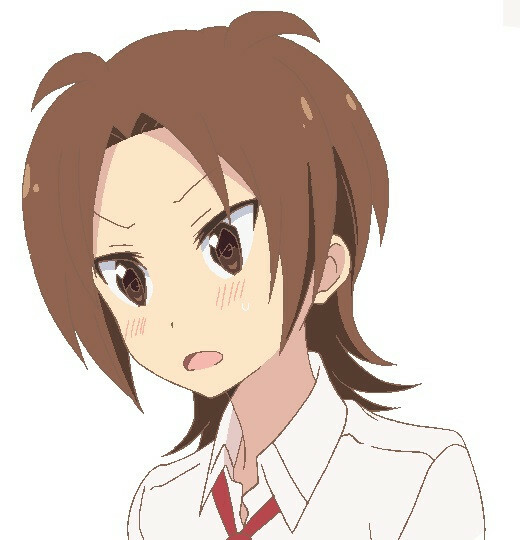 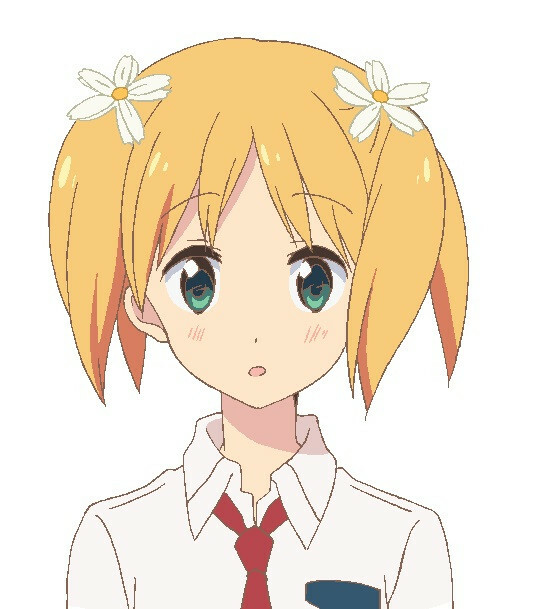 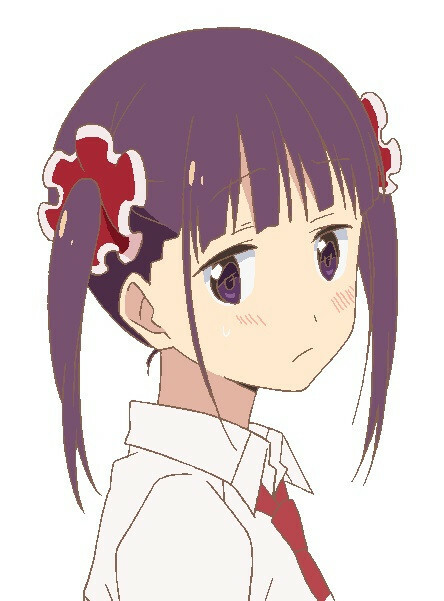 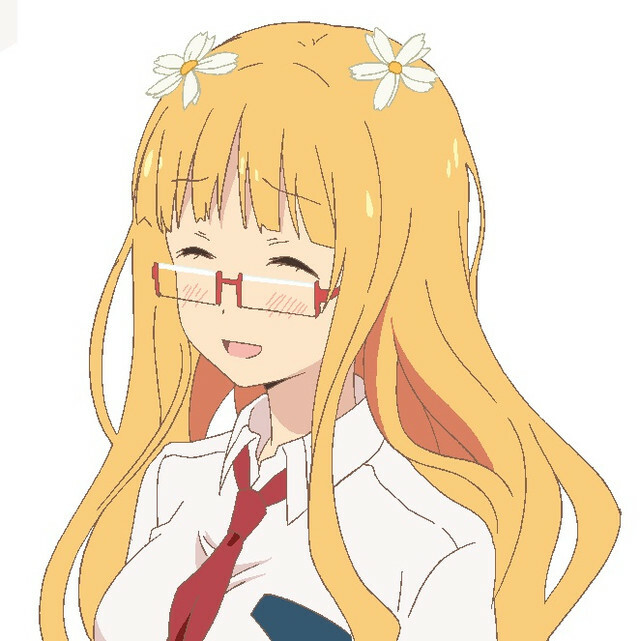 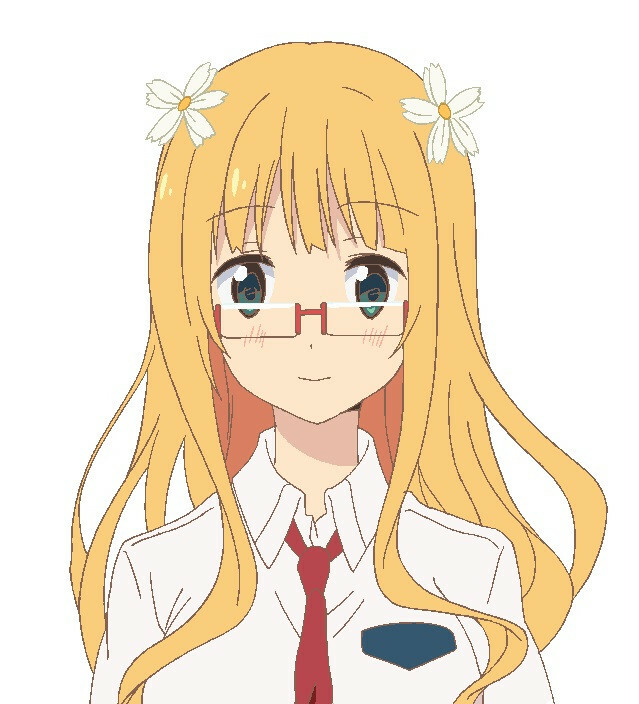 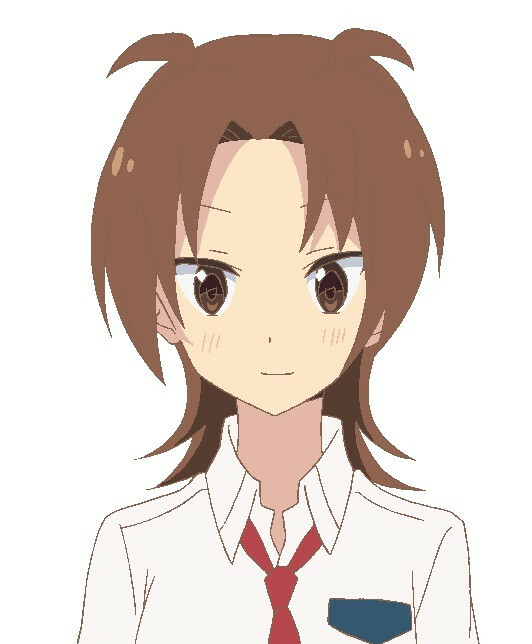 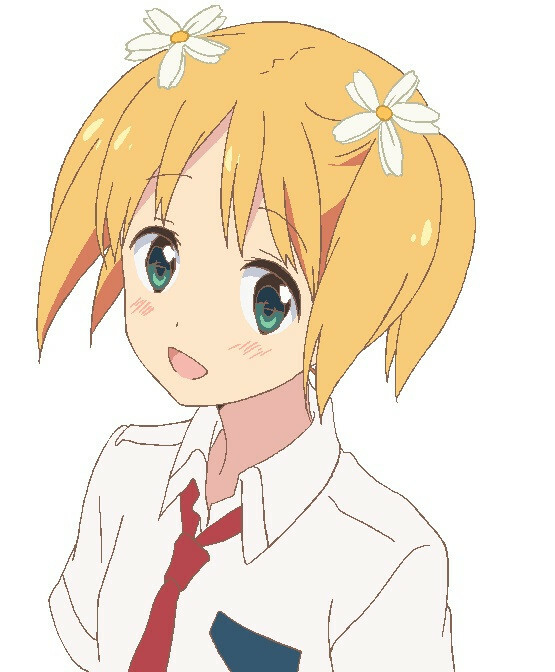 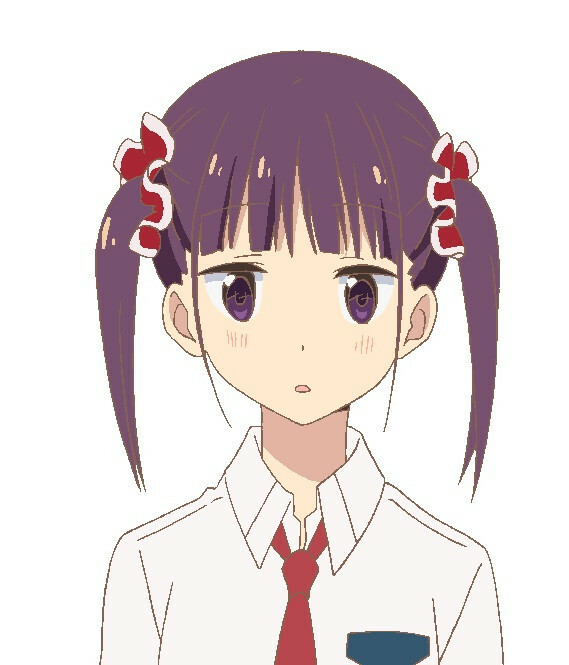 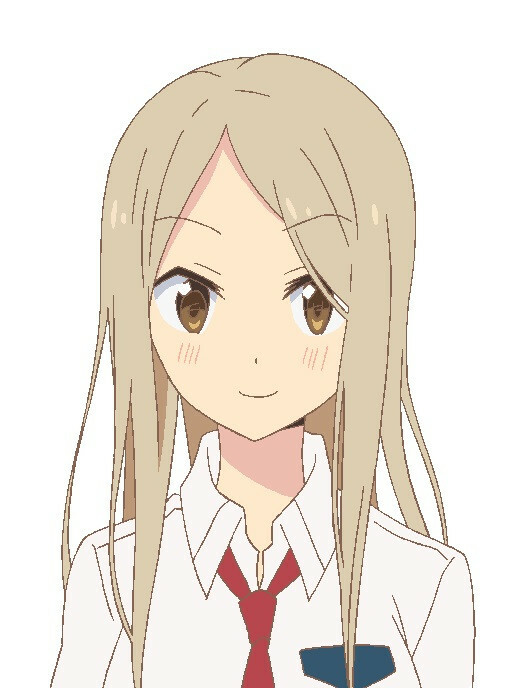 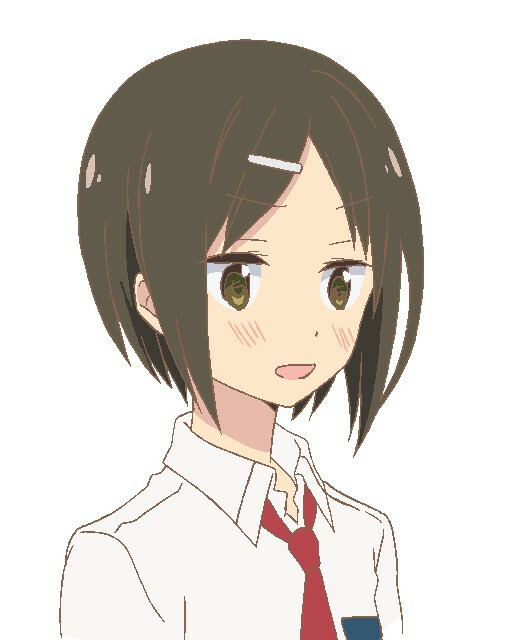 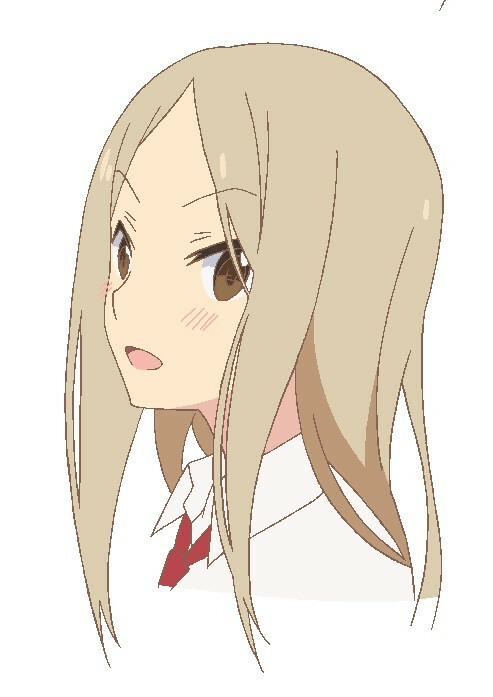 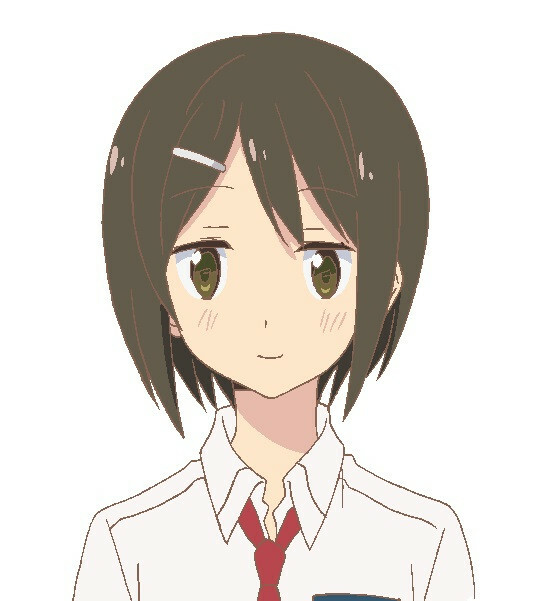 Kenichi Ishikura (Hidamari Sketch) directs the Studio DEEN anime, planned for January 2014 with Kyuta Sakai (Higurashi, Ichigo Mashimaro) on character designs. 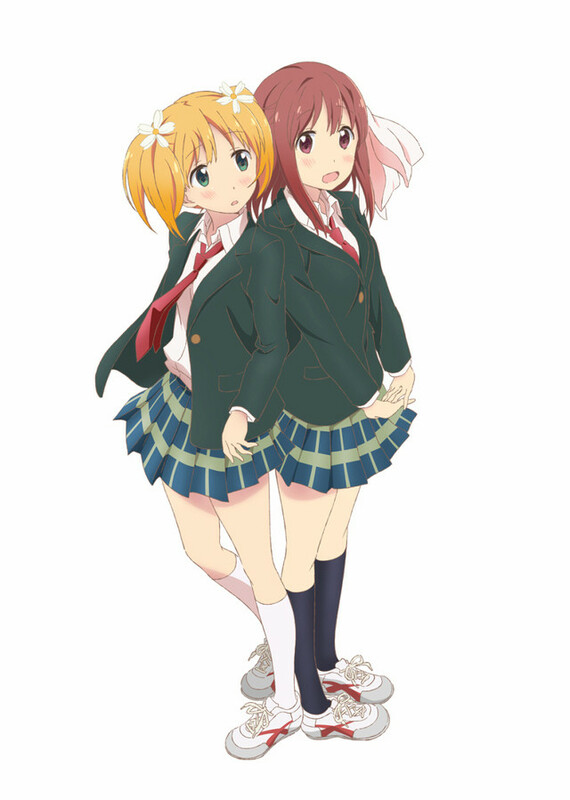 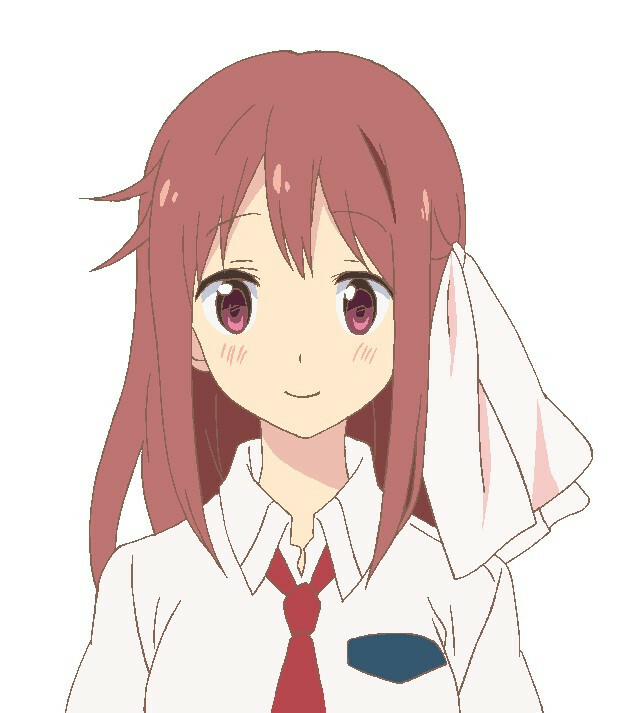 Young Love is Sweet and Sour in "Sakura Trick"